A collection of Gabby Barrett videos! Here you will find her official music videos, live performances, interviews, singing orginal songs and cover songs, her American Idol journey, and much more compiled into YouTube video playlists. New videos get added to the playlists all the time. Keep checking back for more videos featuring Gabby Barrett. 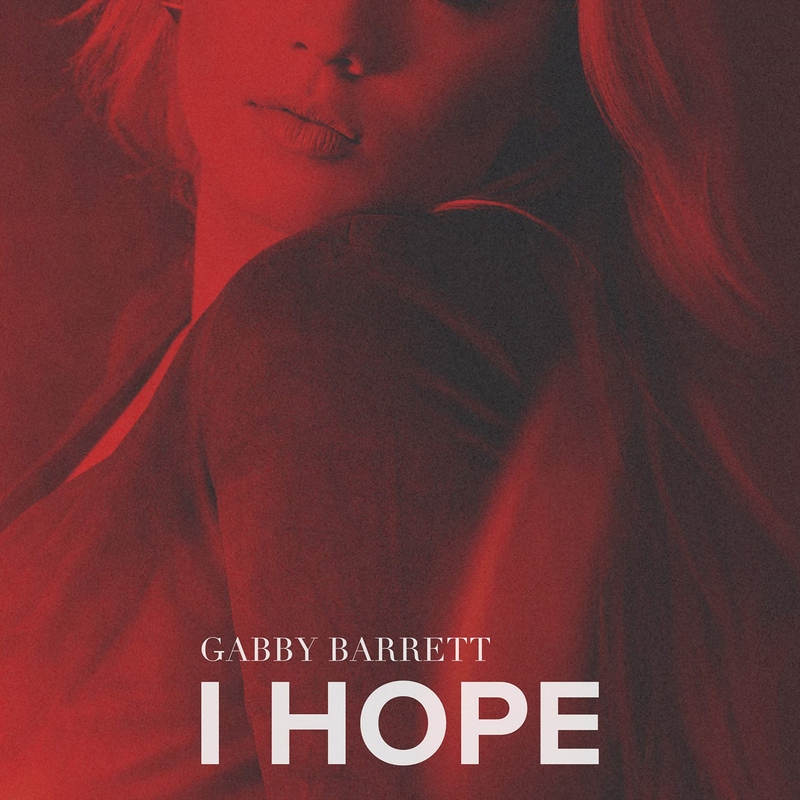 Gabby Barrett’s Official Music Videos for her single “Young Blood” and also “Yinz Wanna Win” by Really Rakiya featuring Gabby Barrett! 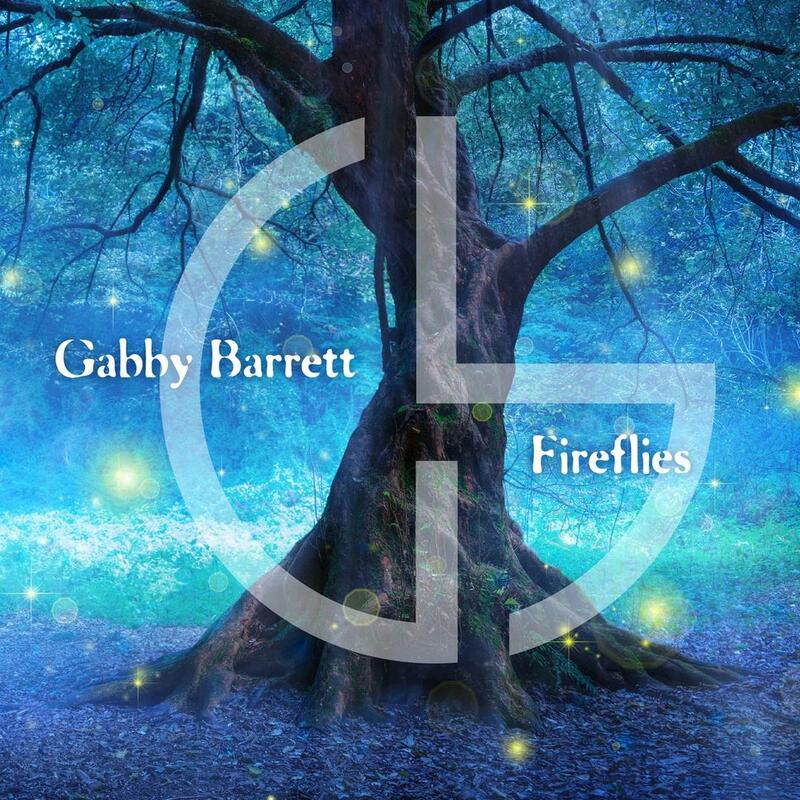 Original songs released by Gabby Barrett and collaborations with other artists. 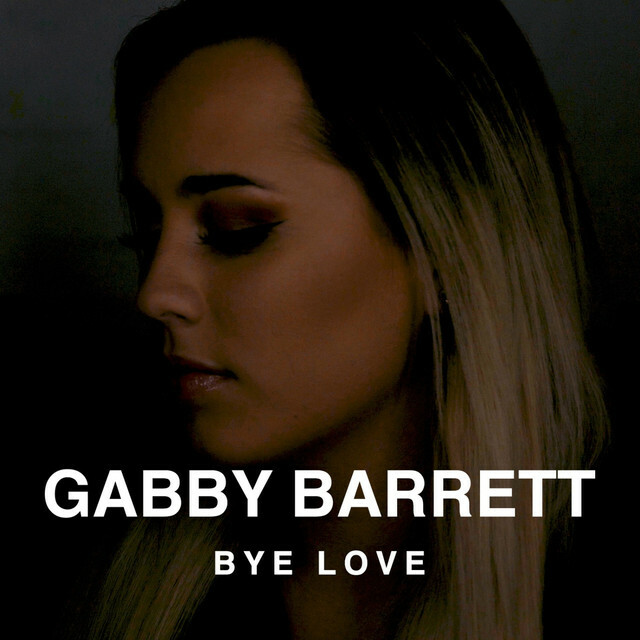 Cover songs released by Gabby Barrett and duets with Cade Foehner. 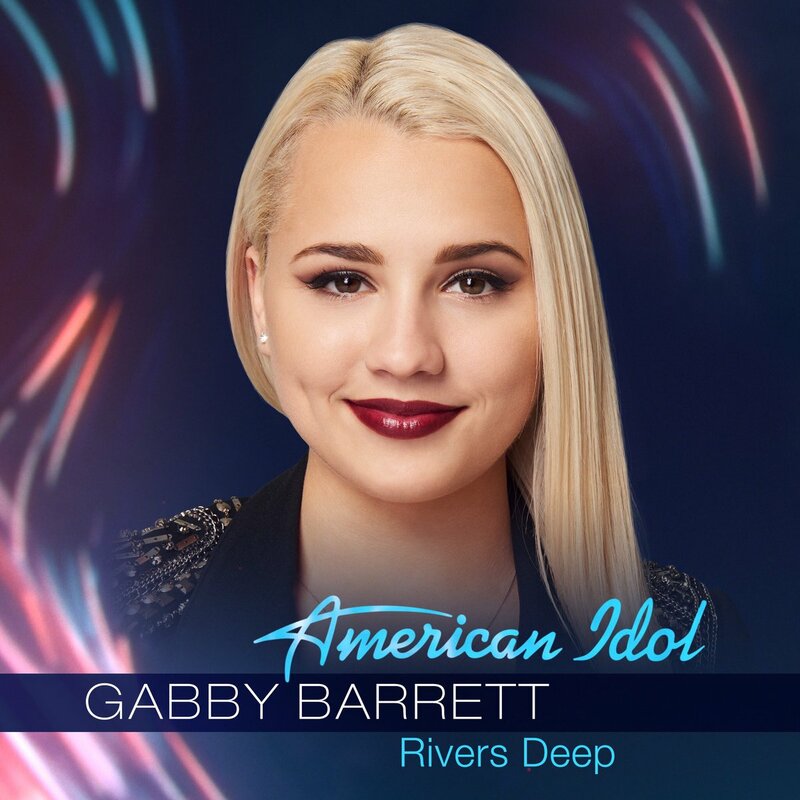 Gabby Barrett’s journey on American Idol: Season 1 on ABC, American Idol: Live! 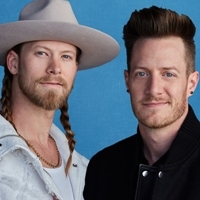 2018 Tour, homecoming visit to Pittsburgh, and more. Live at shows, concerts, events, etc. Interviews at radio stations, shows, etc. 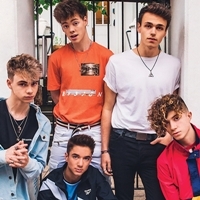 Filming a music video, backstage at shows, having fun, and more.